Comic book stories never really end . . . but comic book stores do. Experience the final days of Alternate Realities as host Anthony Desiato speaks to past and present owners, customers, and employees. Out of the ashes of the Alternate Realities Saga, a new story begins! 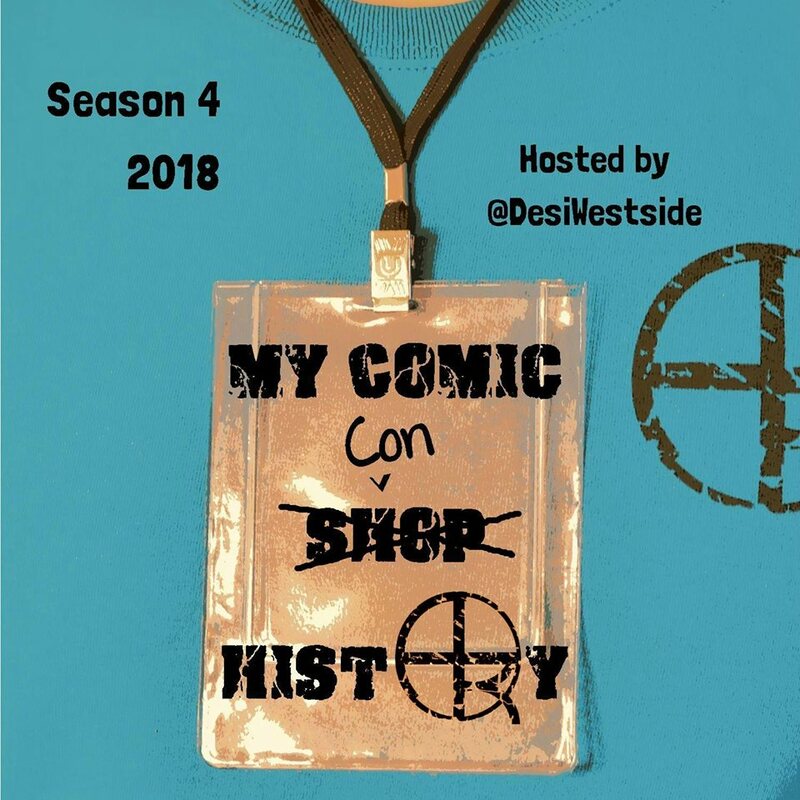 Season 2 of My Comic Shop History explores the world of comic book collecting as host Anthony Desiato seeks an answer to the question: What makes a collector? Alternate Realities may be gone, but there’s a whole world of comic shops out there. 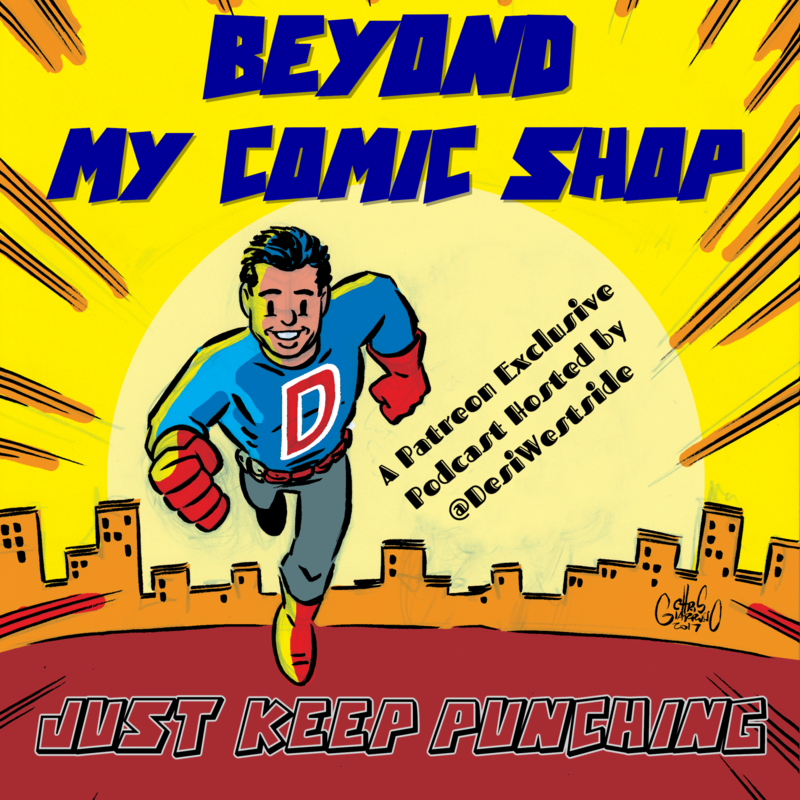 Be part of the journey as host Anthony Desiato visits comic book stores across America to talk to the people behind the counter. Host Anthony Desiato puts on his badge for a season-long exploration into the world of comic conventions, with episodes spotlighting the organizers, creators, collectors, cosplayers, and more who bring shows to life. 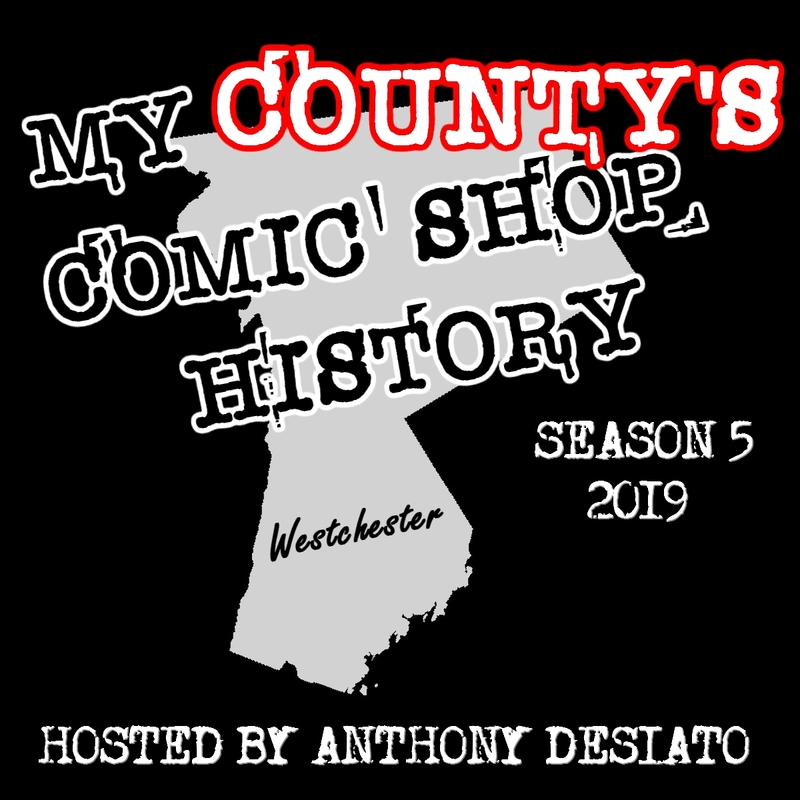 Everything comes full circle in Season 5 as host Anthony Desiato revisits the now-defunct stores that defined Westchester County in the 90s, capturing a microcosm of the comics industry during a pivotal era. Premieres Spring 2019. 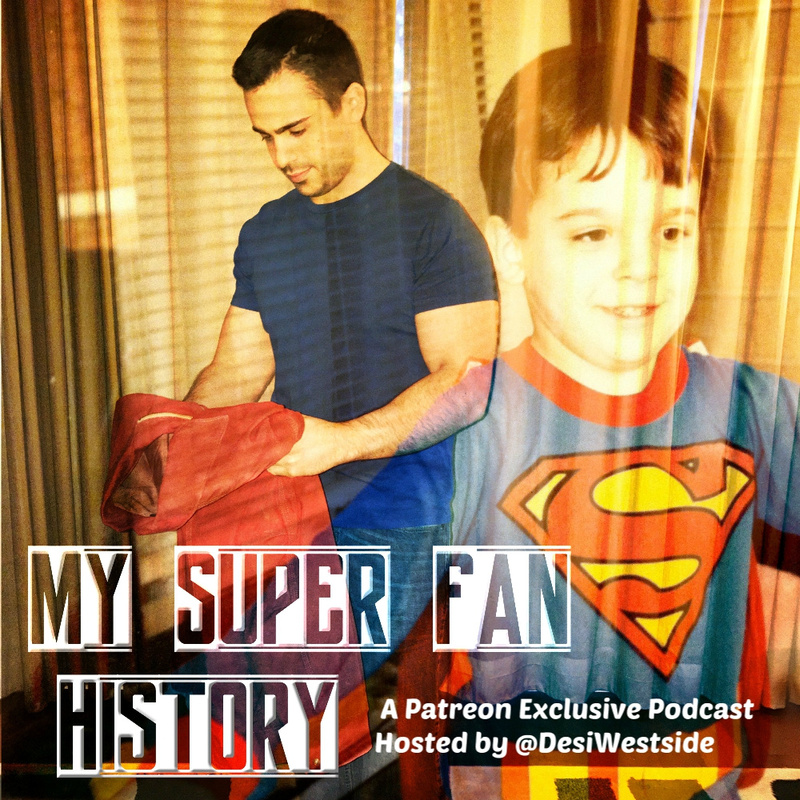 Take to the skies with My Super Fan History as host Anthony Desiato and friends discuss the Man of Steel across comics, movies, animation, television, and merchandise. Five monthly episodes from September 2018 through January 2019. 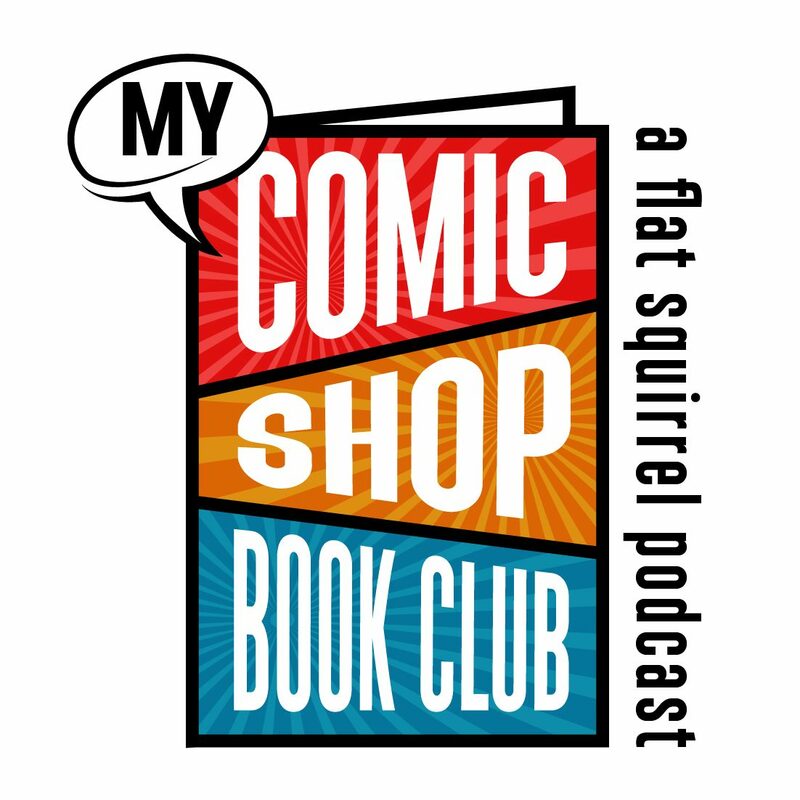 Join My Comic Shop Book Club and tune in for thoughtful deep dives into classic favorites and current hits as selected by host Anthony Desiato. Quarterly episodes. Go further than ever before with Beyond My Comic Shop, a series of four-part miniseries with a deeper focus. In “Never Stop Never Popping,” premiering in early 2019, host Anthony Desiato welcomes Undiscovered Realm owner Chris Wilcock. Hear what happens next! 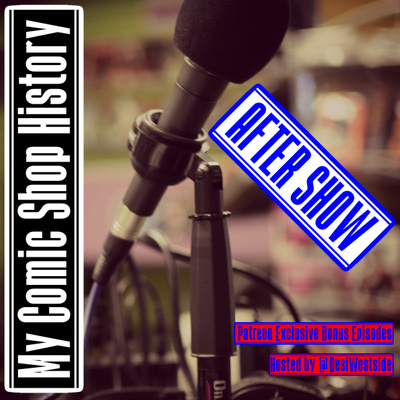 After each My Comic Shop History recording ends, host Anthony Desiato and his guests keep talking in the exclusive After Show. New installments every other week during the regular My Comic Shop History season.